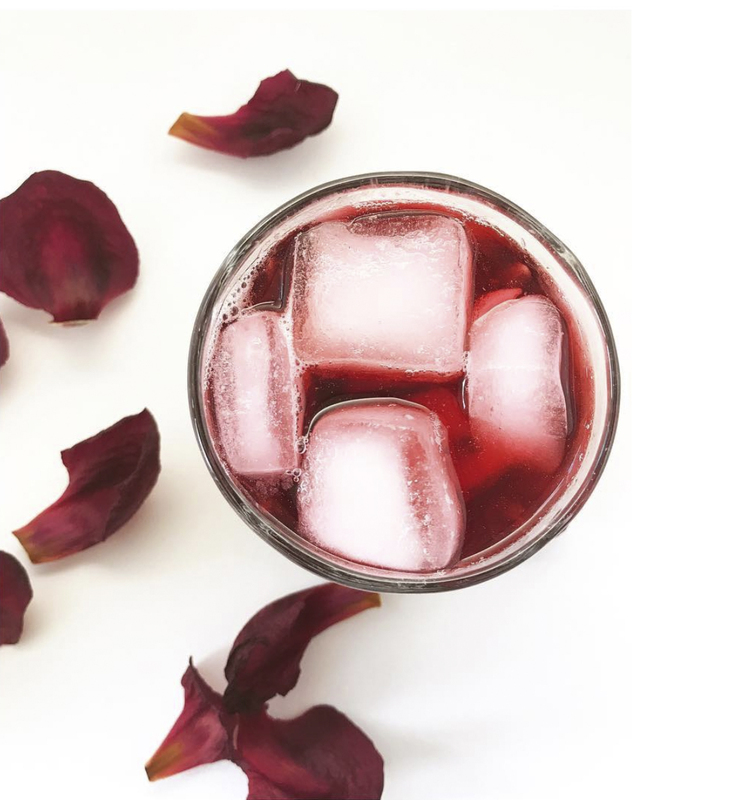 Numba is a natural ice tea made from organic extracts from the red African flower, Hibiscus Roselle. The flower buds are harvested in Africa and the ice tea is produced i Denmark. The Original and Sweet Ginger. Numba is a natural ice tea made from organic extracts from the red African flower, Hibiscus Roselle. The flower buds are harvested in Africa and the ice tea is produced in Denmark. Numba comes in two exotic flavors: The Original and Sweet Ginger.